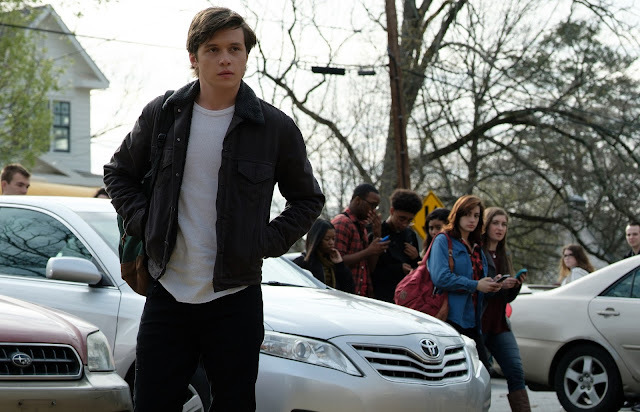 From blockbuster filmmakers Wyck Godfrey and Marty Bowen ("Fault In Our Stars", "Maze Runner" and "Twilight") comes another highly-anticipated YA movie "Love, Simon" - about a boy's coming out and finally facing his anonymous correspondent online whom he's fallen in love with. 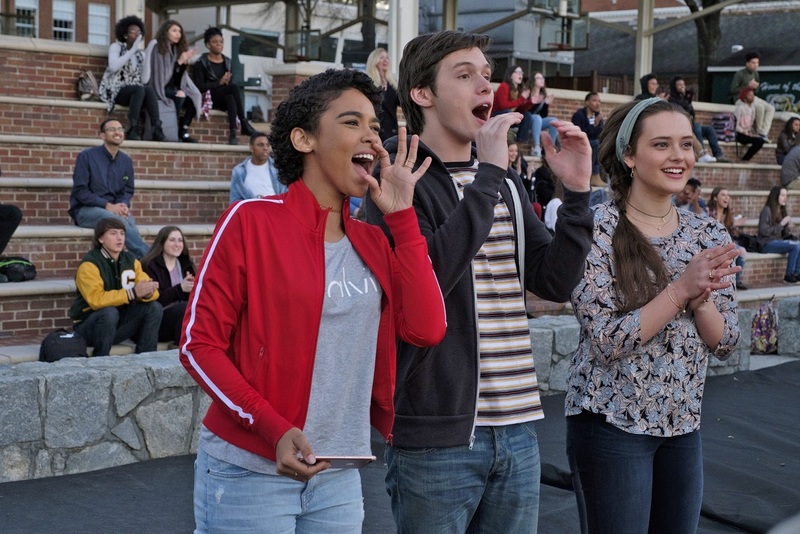 Everyone deserves a great love story. In "Love, Simon", seventeen-year old Simon Spier's (Nick Robinson) situation is a little more complicated: he’s yet to tell his family or friends he’s gay and he doesn’t actually know the identity of the anonymous classmate he’s fallen for online. Resolving both issues proves hilarious, terrifying and life-changing. Directed by Greg Berlanti (Dawson’s Creek, Arrow, The Flash, Supergirl ), written by Isaac Aptaker & Elizabeth Berger (This is Us), and based on Becky Albertalli’s acclaimed novel, "Love, Simon" is a funny and heartfelt coming-of-age story about the thrilling ride of finding yourself and falling in love. 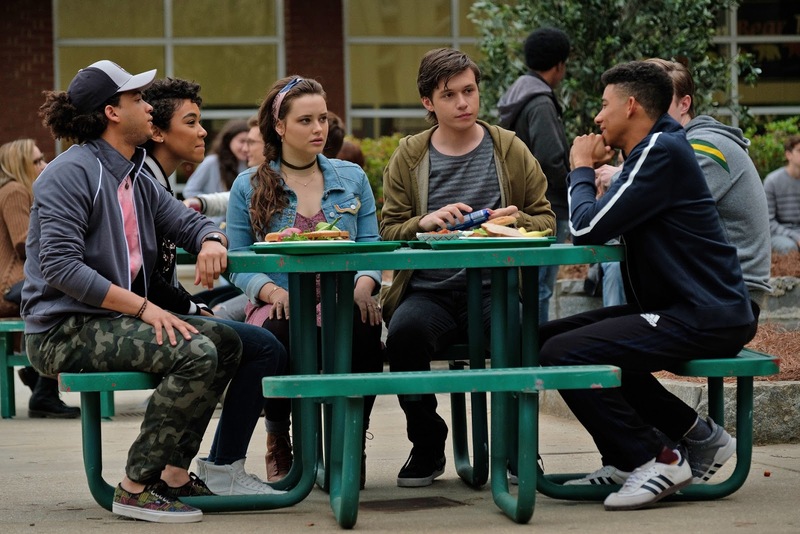 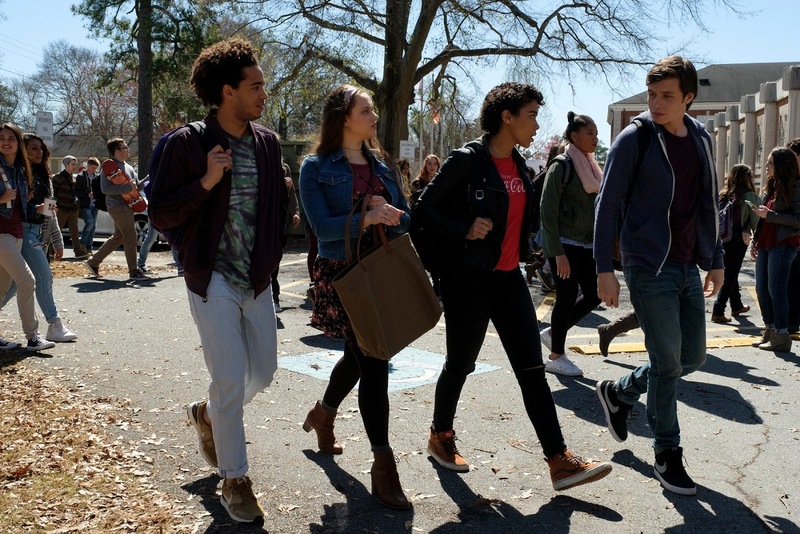 The cast of "Love, Simon" also includes today's fast-rising talents - Katherine Langford and Miles Heizer (from Netflix's "13 Reasons Why"), Alexandra Shipp (who played young Storm in "X-Men: Apocalypse"), Logan Miller ("Walking Dead"), Jorge Lendeborg ("Spiderman: Homecoming") and Keynan Lonsdale ("The Flash") with Jennifer Garner and Josh Duhamel. 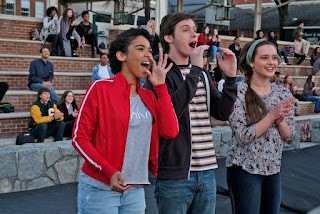 LOVE, SIMON opens May 9 in PH cinemas from 20th Century Fox.